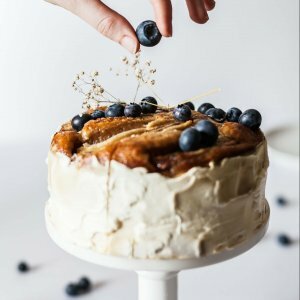 So you’ve been blogging about your favorite recipes? Maybe you have always loved cooking, and mentally amend the dishes you eat when you go to restaurants? Perhaps you’ve been racking up quite a following on Instagram with your “how to make” videos. If any of these describe you, there’s a good chance you’ve also thought that it might be time to step your love of food up a notch, and make your own cookbook. 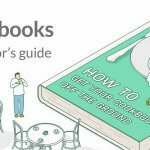 Tips for writing a cookbook: People always want to buy a cookbook, even when the market's down. Food and Drink is one of non-fiction’s hottest genres: as award-winning food stylist and editor Ashley Strickland Freeman says, “People will always want to buy a cookbook — even when the market is down. Everyone's got to eat and there is just something about holding and flipping through a beautiful cookbook to get you inspired.” As a result, it’s a crowded and highly competitive market — so you need to make sure that you really put your best whisk forward as you get ready to publish. So if you’ve been struck by culinary genius, or simply have an idea for a cookbook simmering away: preheat your oven, assemble your ingredients, and grab a pen. 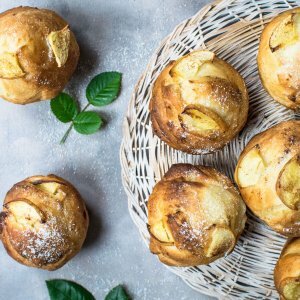 We’re here to help you get the ball of dough rolling by explaining the steps to make your own cookbook. [Target audience] will enjoy [name of cookbook], because it offers [goal of cookbook]. Read on to find out how to start your cookbook by nailing down it's concept, goal, and audience. In other words, you need to know the what, why, and who of your cookbook. Now let’s get cooking! What kind of cookbook should you make? Just as a novel has a plot and belongs to a genre, cookbooks also need a story, a concept, an angle, a shtick — whatever you want to call it. So first and foremost, you need to establish the type of cookbook you want to write. Offers large varieties of recipes from beginner level to advanced, and is meant to act as an all-encompassing resource on the subject — such as Mark Bittman’s How to Cook Everything. 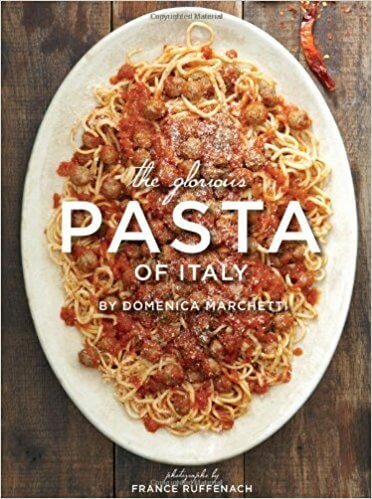 Focuses on one aspect of cuisine, and explores the many ways it can be cooked — such as Domenica Marchetti’s The Glorious Pasta of Italy. Glimpses inside the kitchens of well-known restaurants, and the creative processes of the chefs who work there — such as David Chang and Peter Meehan’s Momofuku. Documents the food of a specific chef, and is often part of a series — such as Gordon Ramsay’s Ultimate Home Cooking. Includes practical, easy-to-master recipes for cooking novices — such as Kathleen Flinn’s The Kitchen Counter Cooking School. Details the lives of prominent culinary figures with stories about their experiences in the food industry, and usually includes recipes — such as Molly Wizenberg’s Delancey. "Your cookbook should play a distinct role in reader's kitchens." More tips inside! 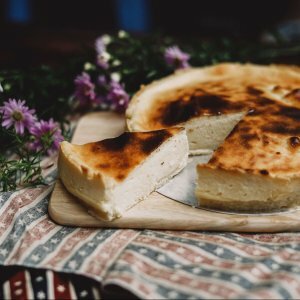 Why should you make a cookbook? 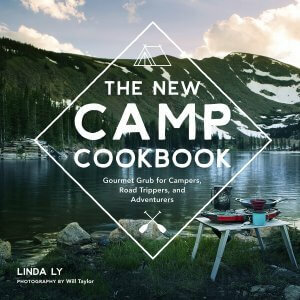 Take a look at The New Camp Cookbook: even without the title splashed across the front cover, you would be able to tell from the picture that these recipes are for cooking outside of the kitchen, over a fire. 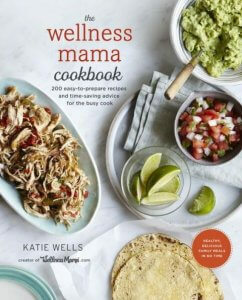 Or there’s The Wellness Mama Cookbook: From the title, we can immediately deduce that this book is written by a mother preoccupied with cooking healthy food for her children. Therefore, other parents with similar goals will be able to relate and will be more likely to pick up this book. Maybe the goal of your cookbook is to offer 3,000 ways to roast a peanut — but unless there's an identifiable niche for this subject, you might want to broaden the proposition a little bit. This is not to say that you shouldn’t aim for a niche market — if your cookbook can hone in on an overlooked, very specific-and-desired subject, jackpot! Just tread the niche line carefully. Let’s get started on nailing down who your cookbook’s target audience is. Who will read your cookbook? It’s vital to know who your readers are in order to market to them. But how do you determine your target audience? How good of a cook are they? What kind of dishes do they like? What might they be put off by? How willing are they to take risks? How often do they cook for friends? Are they more interested in eating healthily, or impressing people, or getting food on the table as quickly as possible? What other cookbooks do they have on their shelf? Once you figure out the what, why, and who of your cookbook, you’ll be ready to start filling in the pages with your mouth-watering recipes. The serving quantity (so, “makes 6 servings”), and prep/cooking time, if appropriate. Ingredients should be listed in the order they are used. Each ingredients should have a quantity (even if it’s just a “sprinkle of this” or a “dash of that”). Remember to tailor your measurements to your intended audience: imperial system in the US, metric system almost everywhere else, and both are used in Canada. If you’re including ingredients that are not widely available, offer substitutes. Include instructions for ingredient preparation when applicable: minced garlic, diced tomato, sifted flour, etc. Method instructions: do not need to be full sentences, but they do need to be extremely clear and concise. List instructions in the most logical method: if the oven needs to be pre-heated, start with that. Or if meat needs to be marinated ahead of time, put that at the top. Timing: be specific about the timing involved with each step. If a pasta should typically be boiled for eight minutes, include that. Or if a cake is ready when you pierce it with a fork and it comes out clean, spell that out. Heat levels should be specified wherever necessary. Ingredient preparation: If one of your ingredients involves more complex prepping, include it in the preparation instructions. 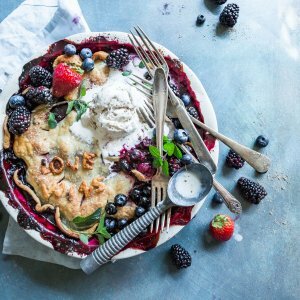 If there are different parts to a recipe (such as with baking a pie — there’s the crust, filling, etc. ), separate them into categories. The instructions should conclude with serving and storage instructions. 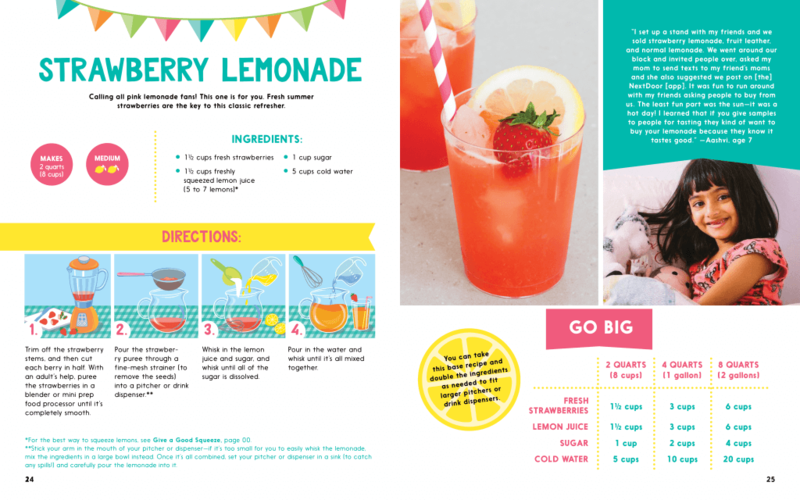 Learn how to write clear, appealing recipes that will send readers running to their kitchens. At Reedsy, we actually have a number of editors who specialize in recipe testing! Here are just a few: Claire Saffitz, Rachel Holtzman, and Lauren Salkeld. If your cookbook is for beginners, don’t include a bunch of cheffy jargon they’ll have to look up. If it’s meant to get children involved in the kitchen, don’t include a recipe for something complicated like a beef wellington. Let your book’s concept and purpose inform its flow. If you’re writing a comprehensive cookbook, it might make the most sense to organize chapters by the types of dishes, such as appetizers, entrees, desserts, etc. Maybe your book is about Greek food, and recipes are organized by different regional cuisines. 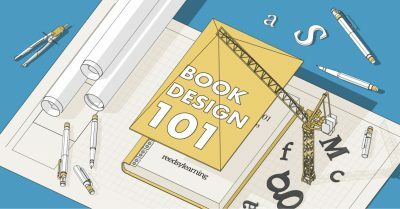 Perhaps you’re going for the personal touch, and sectioning your book into chapters like “soups for a rainy day,” or “healthy variations on your junk food cravings.” It never hurts to put a fresh, interesting spin on your chapters — just make sure that the structure is intuitive and accessible based on its content. If someone turns to your cookbook when they’re hoping to learn something new, it implies you have earned a reader’s trust, or at least their interest. And one way to do this is through a stellar main introduction. The introduction is your chance to tell readers about yourself, why and what you enjoy to cook, your cooking-style, and the significance food holds for you. Build a rapport with your readers, make it personal, and set your book up to feel like more than a collection of recipes — especially if you are planning on publishing a series. Look inside Appetites by Anthony Bourdain and Laurie Woolever for a good example of a personal main introduction. Are you more likely to bake a Cream Cheese Butter Cake that starts by simply listing off the necessary ingredients, or are you more likely to bake a Cream Cheese Butter Cake that starts like this one from Rose Levy Beranbaum’s The Baking Bible? 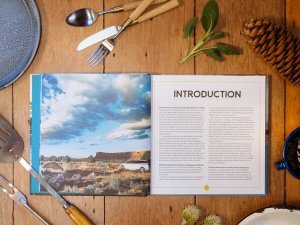 Why are introductions important for successful cookbooks? 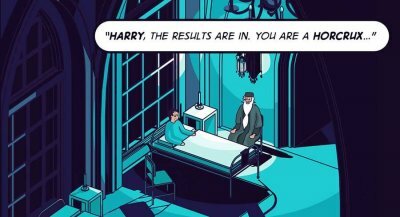 Find out inside. We eat with our eyes first. And in terms of books, we definitely judge them by their covers. This means that your cookbook’s appearance needs to be firing on all cylinders: it needs to look good. No: GREAT. We’ve said it once, and we’ll say it again: your book’s cover is its #1 marketing tool. If your book is traditionally published, you don’t need to worry about this — your publisher has you covered. But if you are self-publishing, you need to ensure that your cookbook can stand its own amongst traditionally published books, as Amazon does not distinguish between the two. As lifestyle editor, Jackie Bates, says, "Probably more than any other book, cookbooks are sold by their covers." This generally means hiring a professional book cover designer. How to put your best whisk forward and design a cookbook in 5 simple steps. 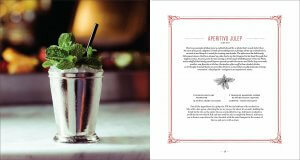 With tables, instructions, glossaries, and plenty of images, cookbook design can prove difficult for novices. One way to achieve a positive reader experience is by working with a professional book layout designer. A great bonus is that they produce all the files you’ll need to distribute your book, so you don’t have to worry about all the various book formats. Select the size of the book, the type of cover, and the type of paper. Use their customizable layouts to design each page. Drag and drop your photos from your computer, Flickr, Instagram, and more. Add text — including your introductions and recipes! Not all cookbooks include pictures of the food. 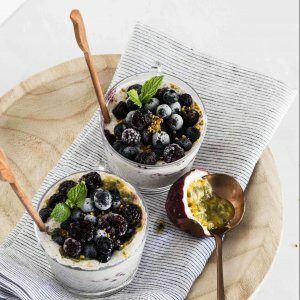 However, it bears mentioning that according to a survey conducted by popular food blogger Matt Bites, 57% of people only buy cookbooks that include photos, and 33% said they are nice to have but not a requirement. While the sample size of this survey is small, its results feel fairly predictable, and losing almost 60% of a small-ish market is still a notable loss. Will you publish your cookbook traditionally or independently? Different authors will find different pros and cons in both. Here is a brief breakdown of both options to help you decide which path to take. When you sign a book deal, you hand over most of your royalties, and control of your book to someone else. 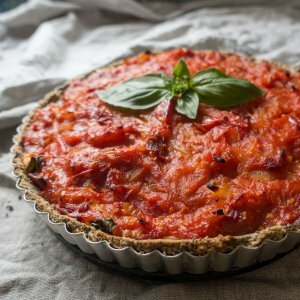 However, your cookbook gets a lot of support in return: you’ll work with a top editor who will champion your book; they’ll cover your costs of development, marketing and distribution; access to reviewers, prize consideration and literary outlets; and your book will be available on the shelves of bookstores. For cookbooks especially, the benefits of traditional publishing cookbooks are saving on the cost of photography/illustration and design — two of the most important components of a successful cookbook. Getting started: As Laura Gladwin says, “You’re almost certainly better off getting an agent before approaching publishers directly, although a surprising number will still consider direct approaches.” Whether or not you’re looking for an agent or heading straight to the publisher, you need to write a book proposal that includes: information about your book, clear research on your book’s target market, details about why you’re the right person to write this book, and sample content. Want to learn more about Laura Gladwin's free course on writing cookbooks? 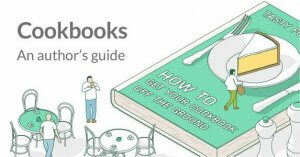 Enter your email address below and then select 'Writing: How to Write a Cookbook' in the drop-down menu on the next page. Laura adds: “The most important thing is to be crystal clear about how your cookbook is different from what's already out there, and why readers will really want to add it to their collection.” For more information on crafting a killer book proposal, check out our free course on How to Submit a Non-Fiction Book Proposal. Many cookbook authors are starting to realize the real benefits of going the independent route. These include: the guarantee that your book will be published and available to readers, total artistic control, a much larger cut of the profits, and full ownership of your book’s rights. And as Marcy Goldman, author of The Baker’s Four Seasons, found out, self-publishing opens up the door to more experiment works. Self-publishing requires you to be an entrepreneur and the work of making sure your book looks professional falls squarely on you. So the first thing you should do is create a realistic budget for yourself that includes estimated costs of photography, design and editorial help. With that budget in place, you’ll be ready to follow the same steps laid out above to produce an amazing cookbook. 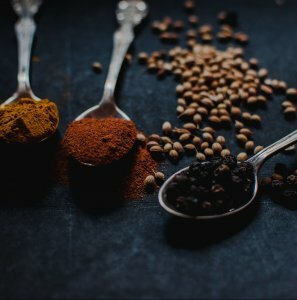 What format does your cookbook need to take? A significant part of your budget will include the production and printing costs — which can be quite high, according to Marcy Goldman. “First of all, color cookbooks are what the readers expect, but producing a print-on-demand model for a colour cookbook is far more expensive in terms of production. Perhaps the most challenging part of self-publishing is getting people to buy your books. Thankfully, there is a wealth of book marketing knowledge that authors can tap into when formulating their plan. 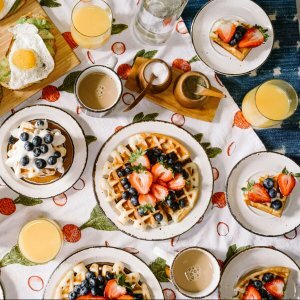 One thing that indie cookbook authors should bear in mind is the fact that they will have a lot of opportunities for creating content. 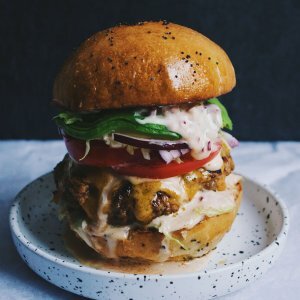 Unique recipes paired with professional-grade photography (which you can take from your book) should help you pitch guest posts to other sites — and keep subscribers to your mailing list engaged. If you’re still not quite sure which publishing path is for you, check out our quiz: Should You Self-Publish or Traditionally Publish? Tips on publishing a cookbook: show how your cookbook is different from what's already out there. Food made with love always tastes better. The above steps can help you translate this passion to the page, and get your recipes ready to share with the world of readers and cooks out there. If you’re looking for more information on making and publishing your own cookbook, enroll in our free, ten-day course: How to Turn Your Cookbook Idea into a Reality. Are you an aspiring or experienced cookbook writer? Share your thoughts in the comments below. 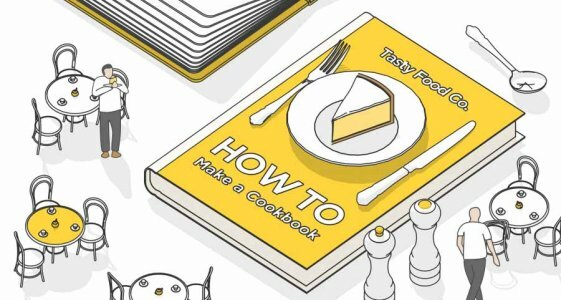 How to Turn Your Cookbook Idea into a Reality. Laura Gladwin sheds light on how to turn your cookbook idea into a reality. Over ten lessons, she will teach you what it takes to craft a great cookbook that will send readers running to the kitchen!